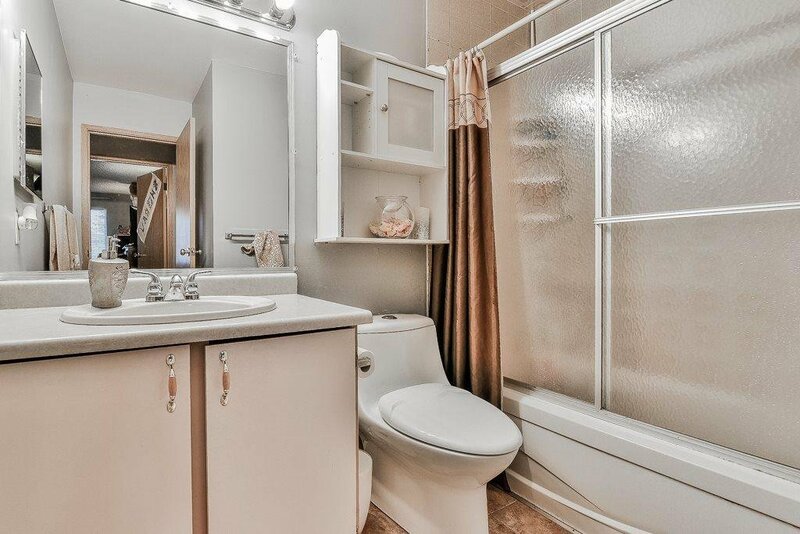 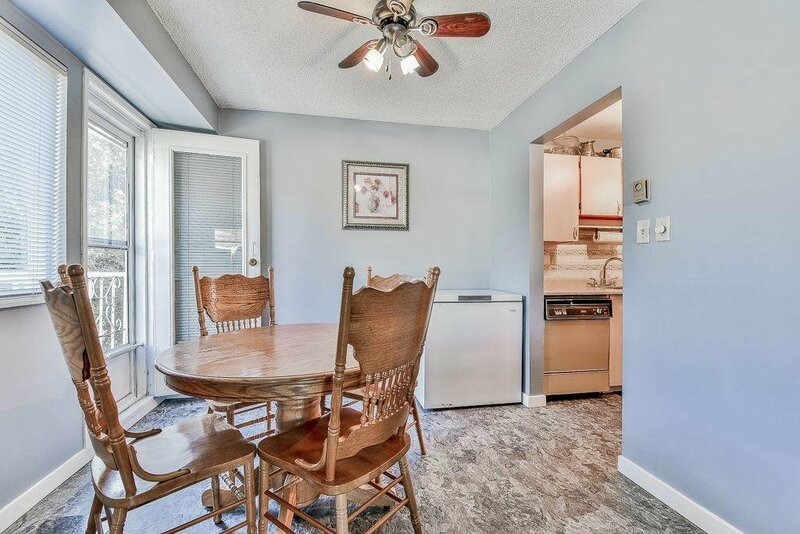 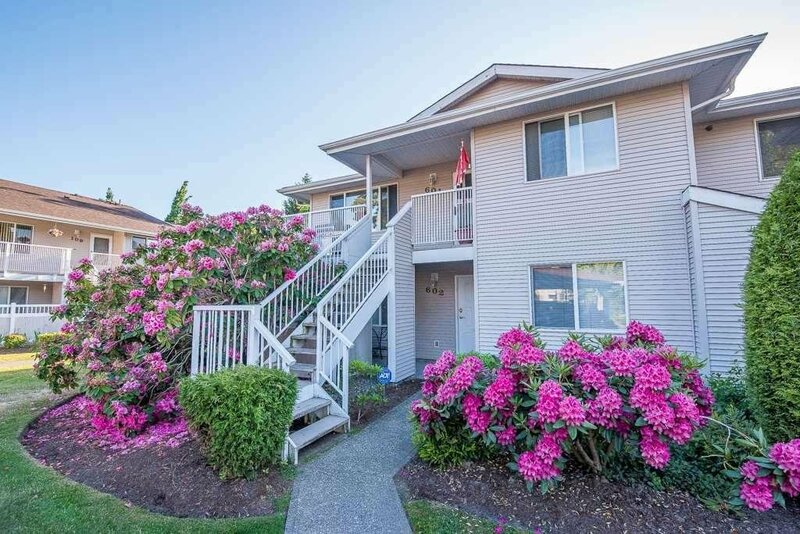 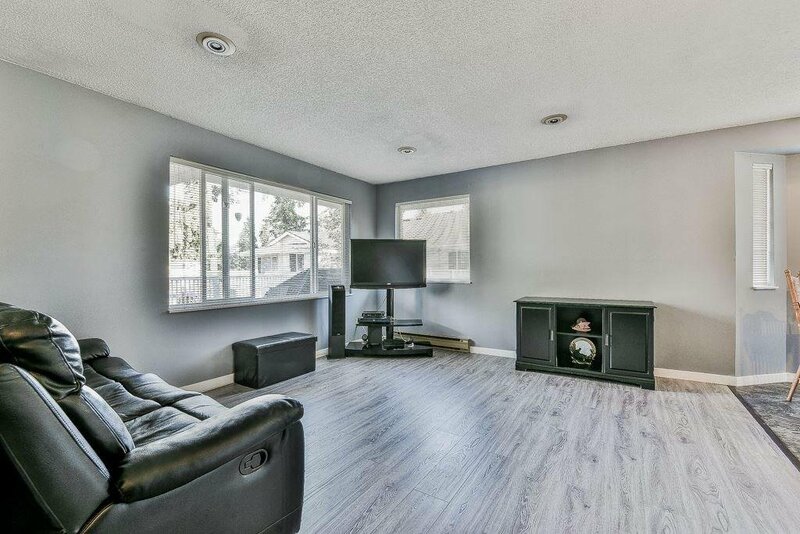 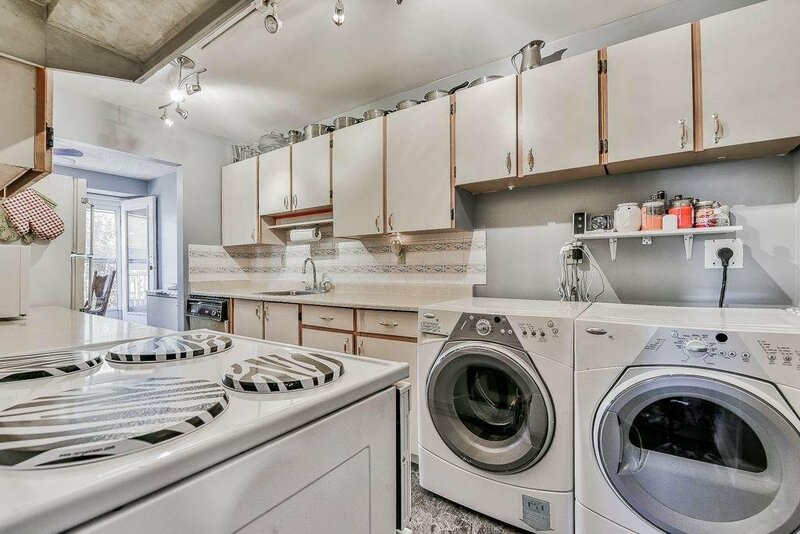 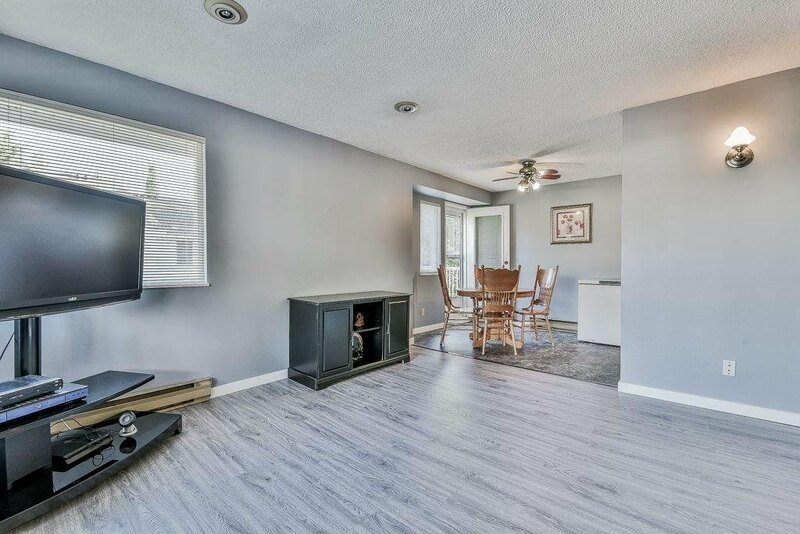 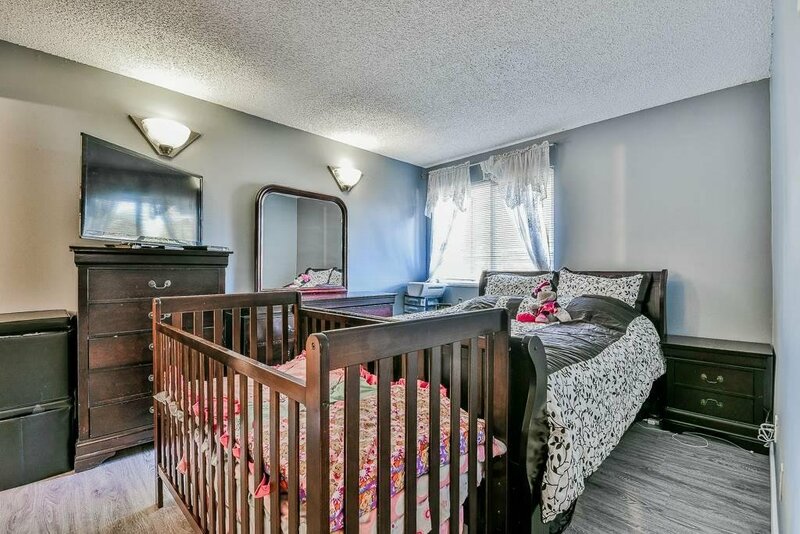 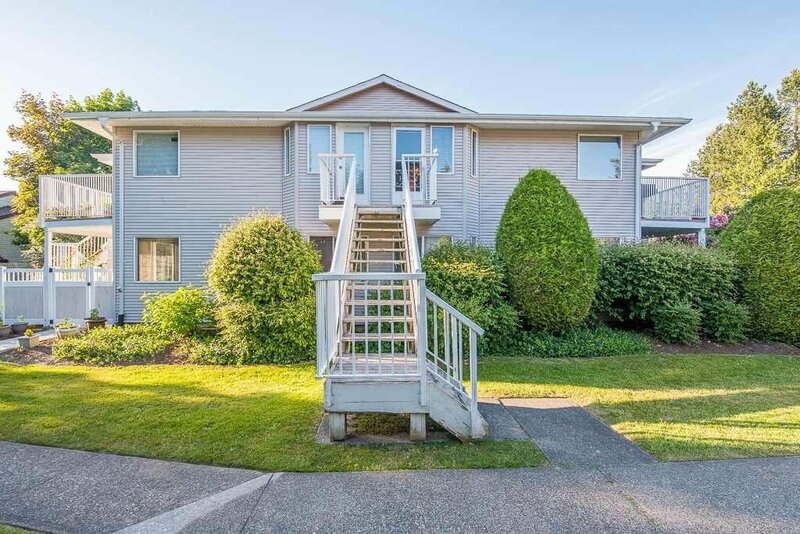 601 13923 72 Avenue, Surrey - 2 beds, 2 baths - For Sale | Royal Pacific Realty (Kingsway) Ltd. 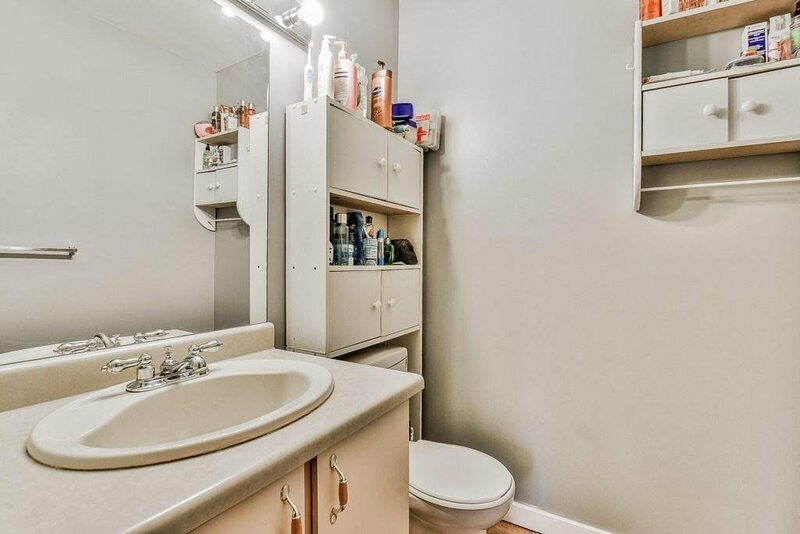 Attention first time buyer or investors, pleased to announce this well maintained corner unit with amazing features in a very convenient central Newton location. 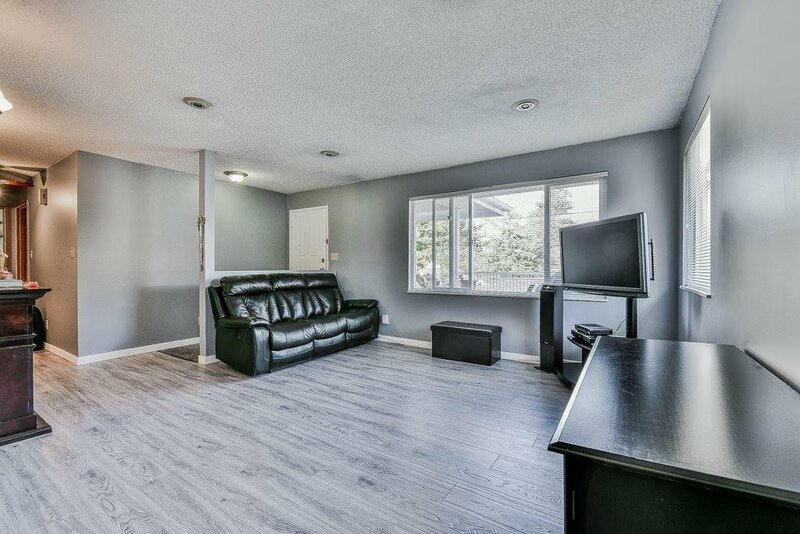 Low strata fee at $162 accompanied with open living/dining concept. 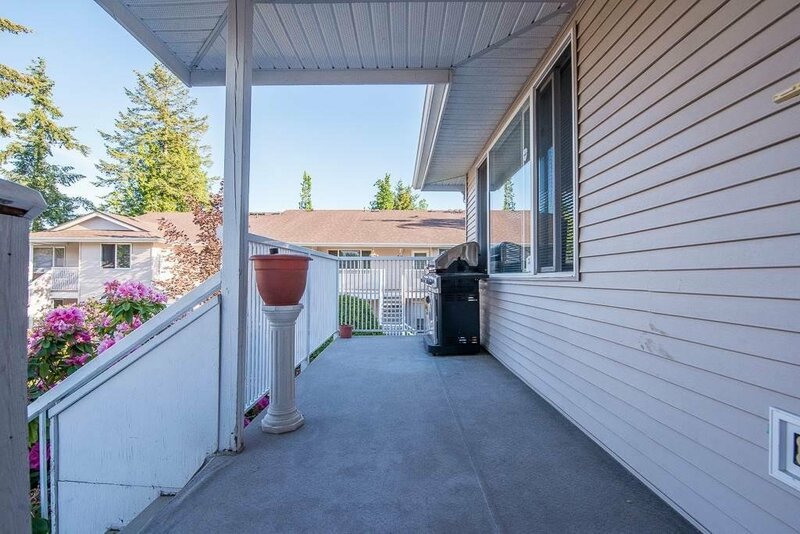 This centrally located complex offers a safe environment for all buyers and walking distance to all transportation, shopping, recreation and all levels of schooling. 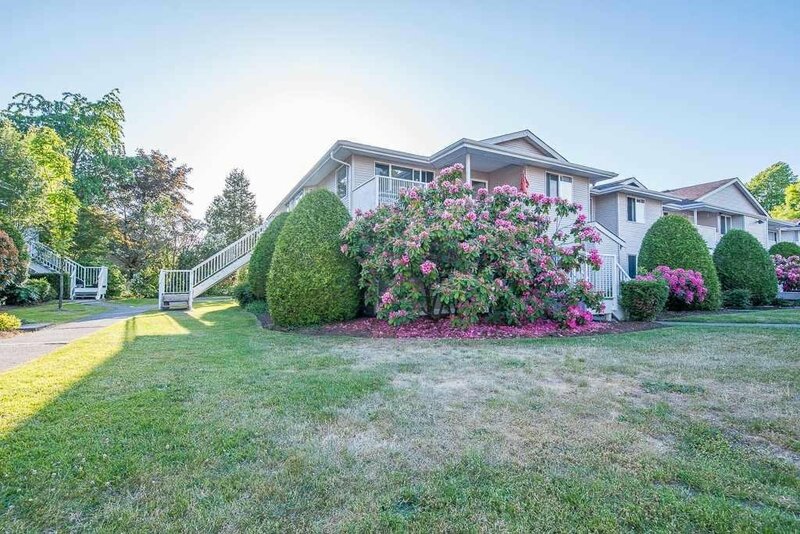 Don't miss this amazing opportunity, very easy to show!